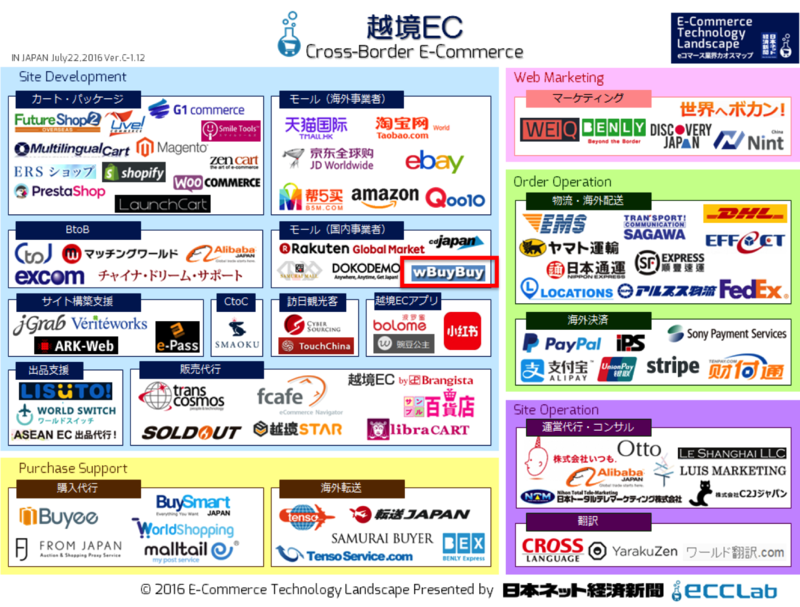 【Media publication information】E-commerce conversion laboratory, 2016 Japanese net economic paper e-commerce industry chaos map – border violation EC – SSQQB Inc. wBuyBuy, Anyone can sell to the world easily! 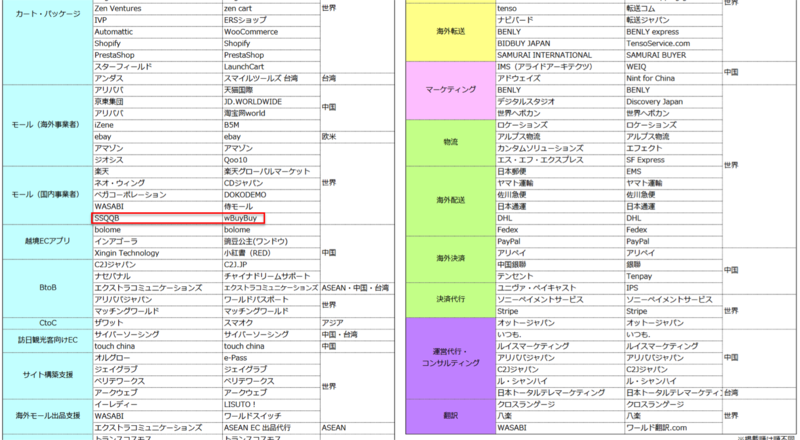 This media is very famous in Japan! “wBuyBuy.com” was introduced!!! ← 【Release】Anyone can sell to the world easily! Global online shopping platform, wBuyBuy βversion release.